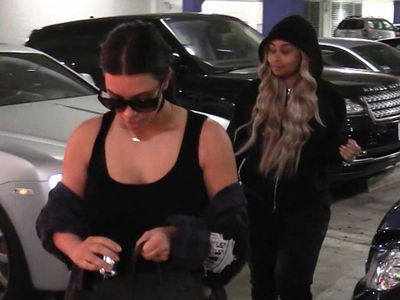 Just because Blac Chyna's marrying a Kardashian doesn't mean she can get in the club -- the Kardashian sisters are going to war to block her from cashing in on the family name. 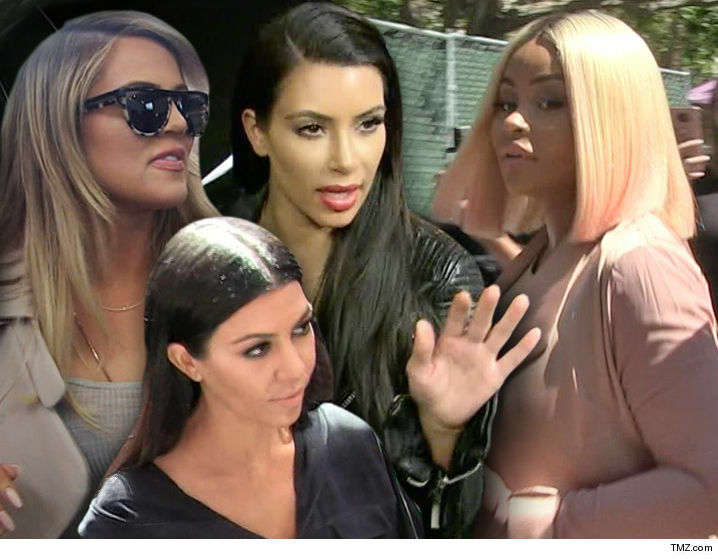 Translation: stay in your ex-stripper lane ... you're not one of us. 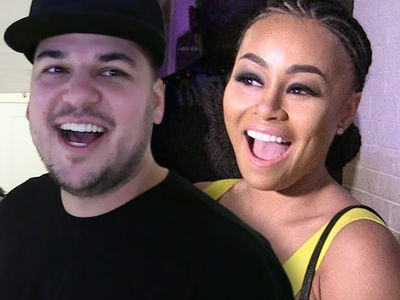 Rob Kardashian & Blac Chyna -- Birthing Dream Paid ... Where's Our Wedding Check?